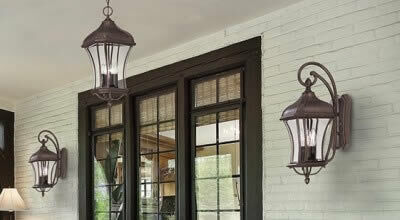 With so many unique styles of outdoor hanging lights available, it's easy to create the look you want. 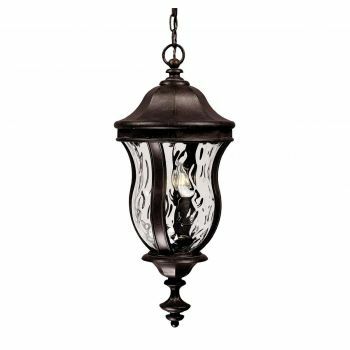 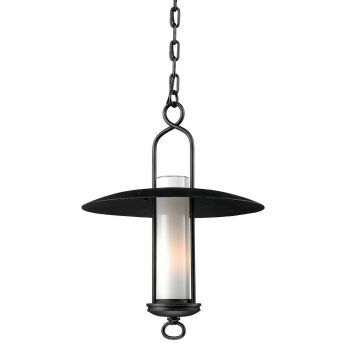 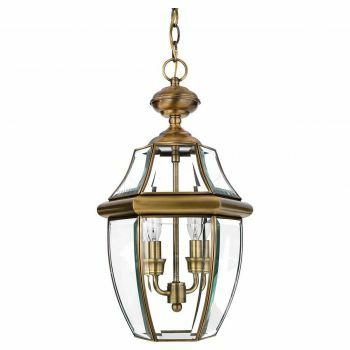 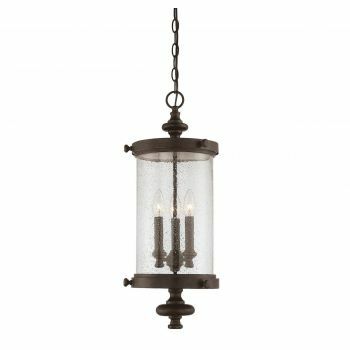 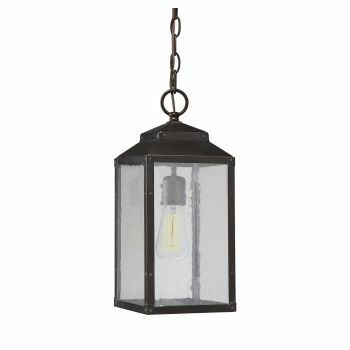 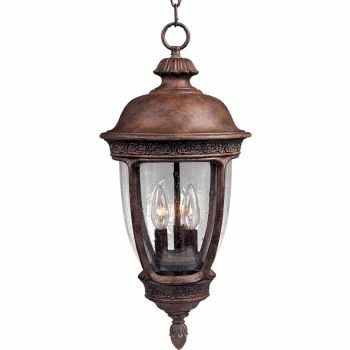 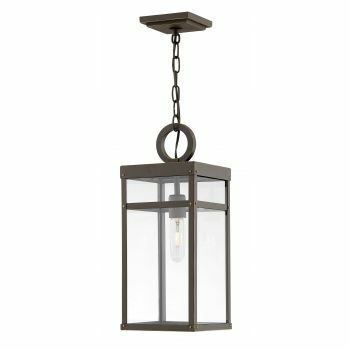 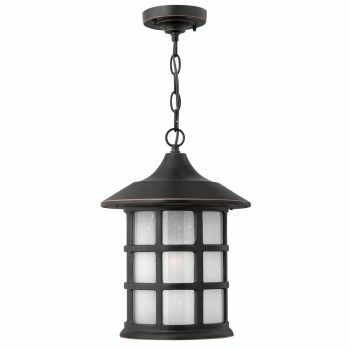 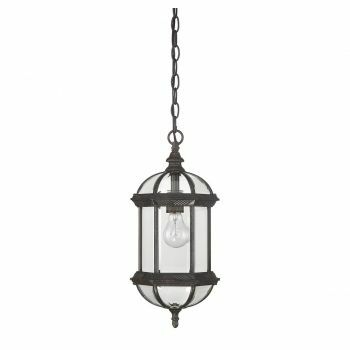 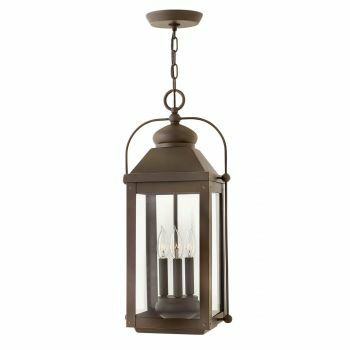 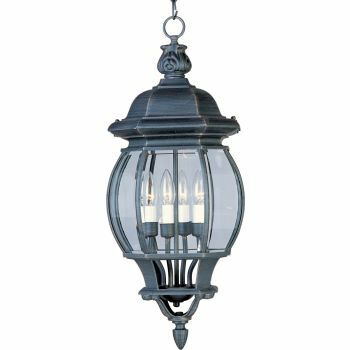 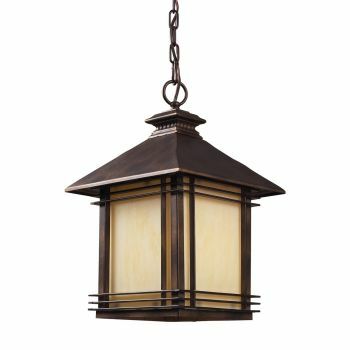 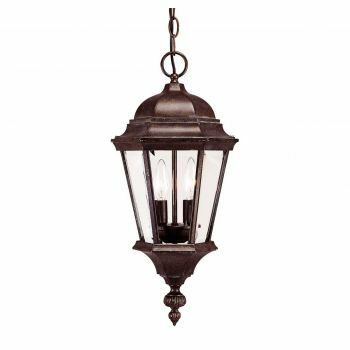 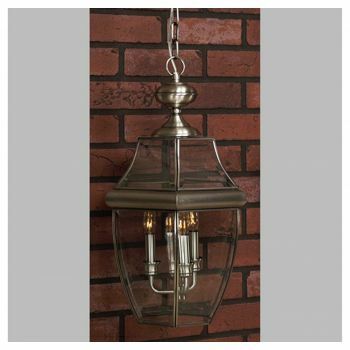 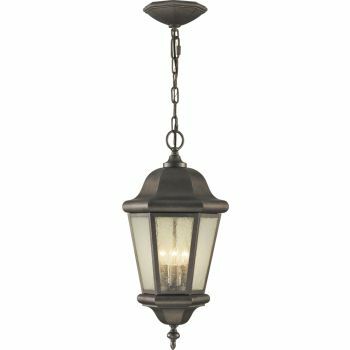 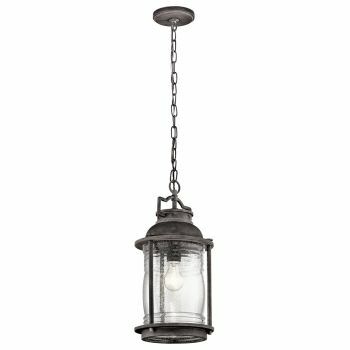 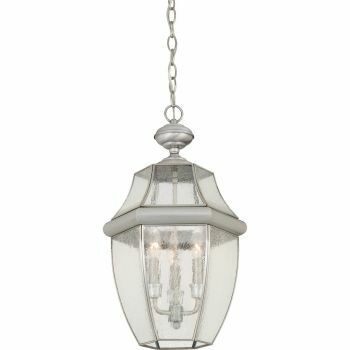 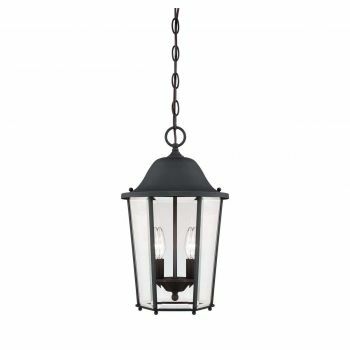 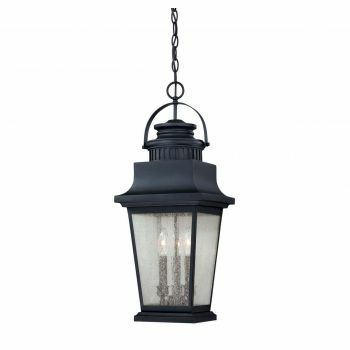 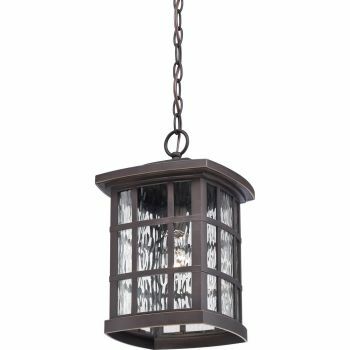 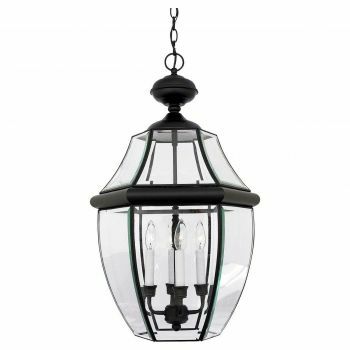 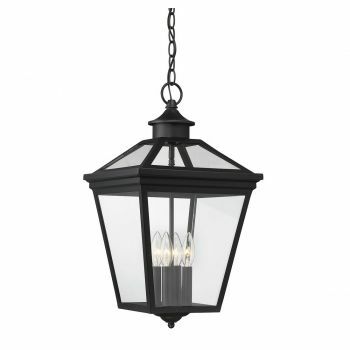 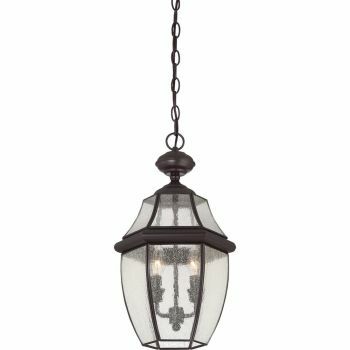 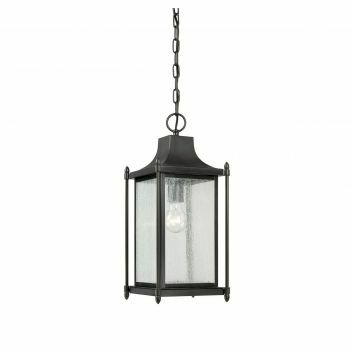 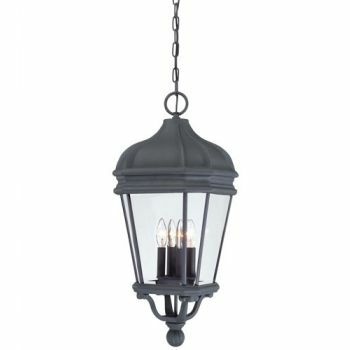 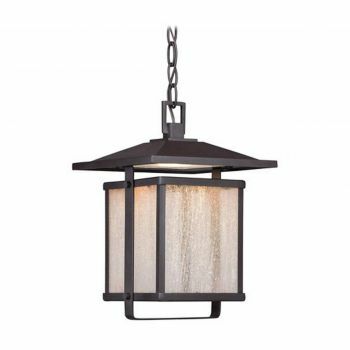 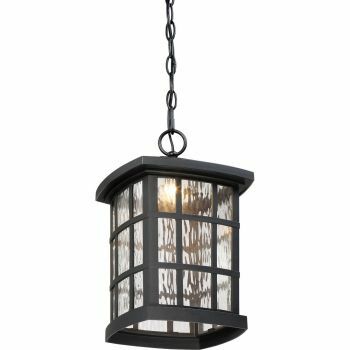 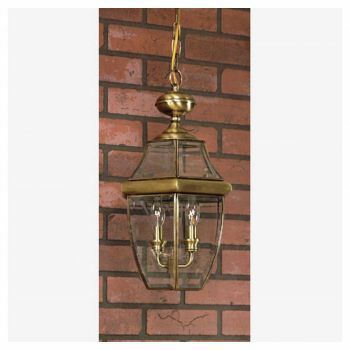 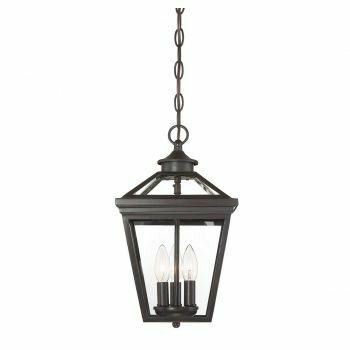 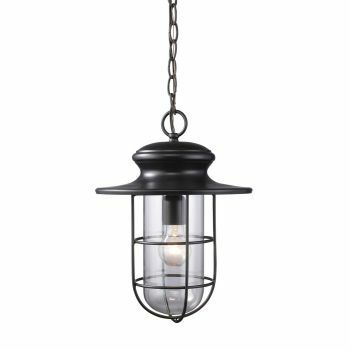 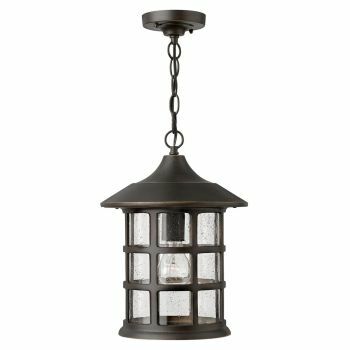 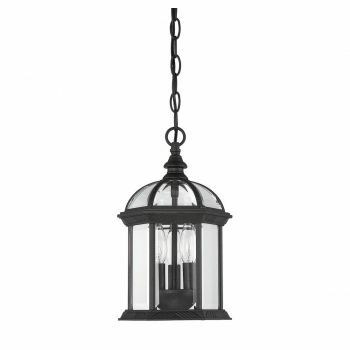 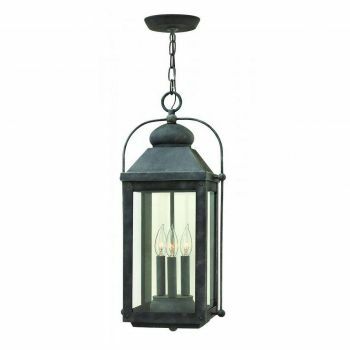 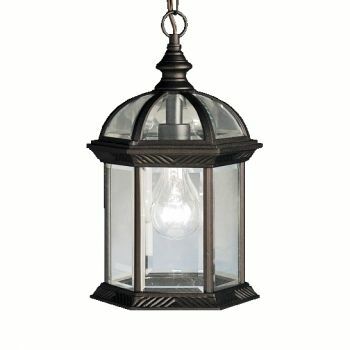 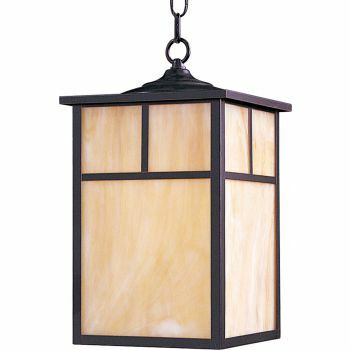 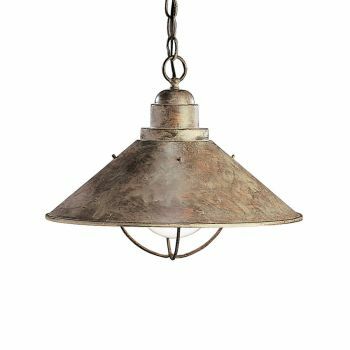 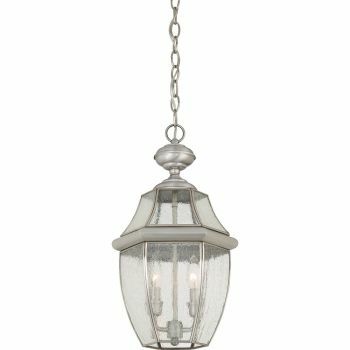 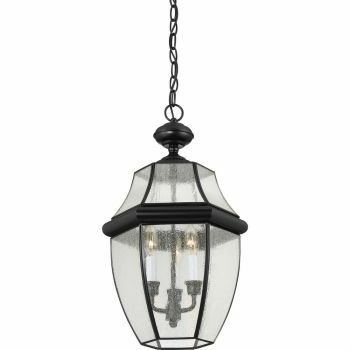 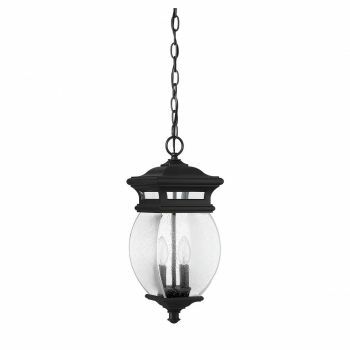 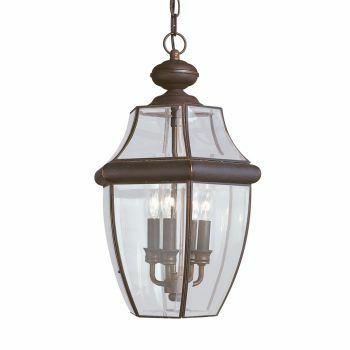 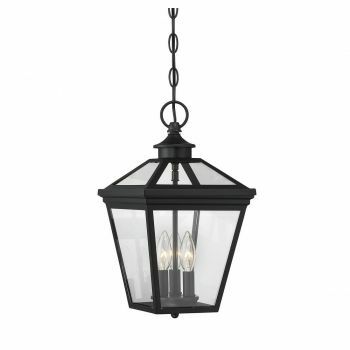 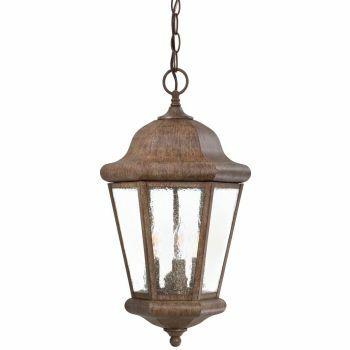 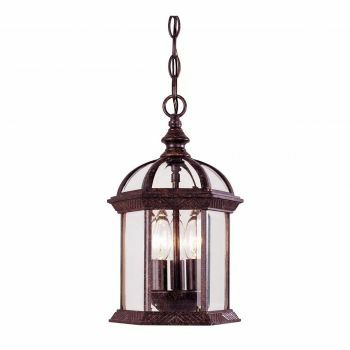 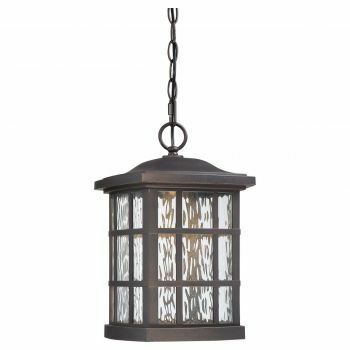 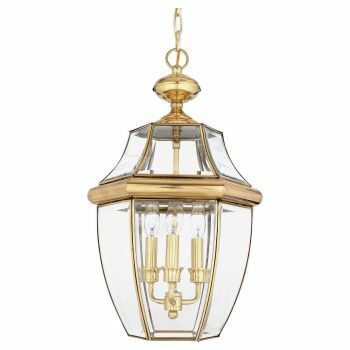 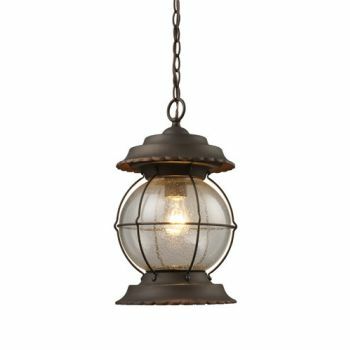 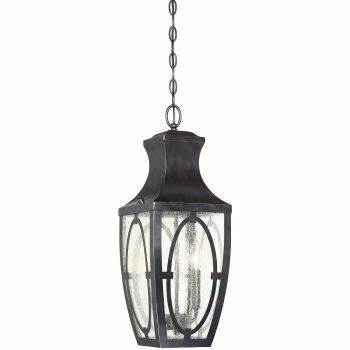 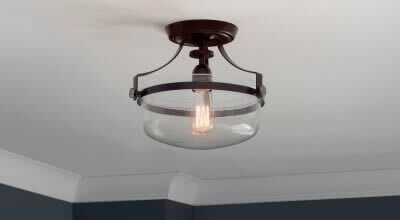 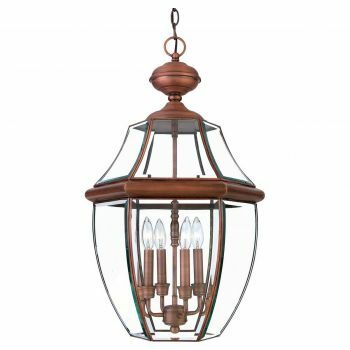 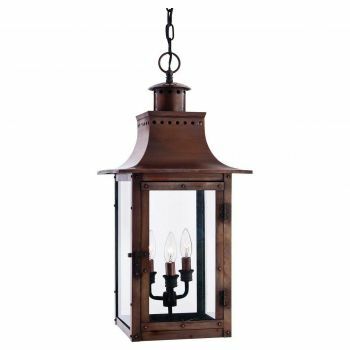 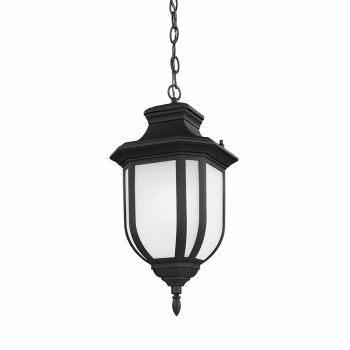 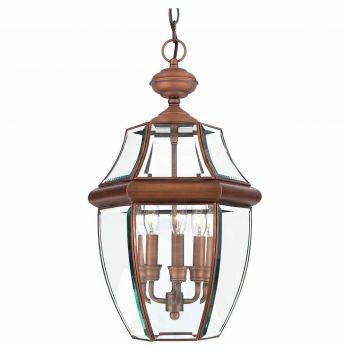 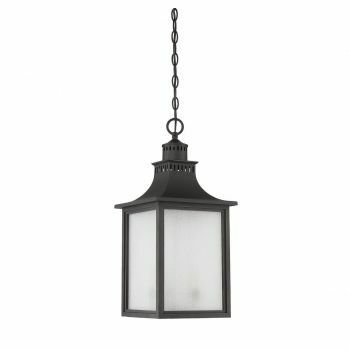 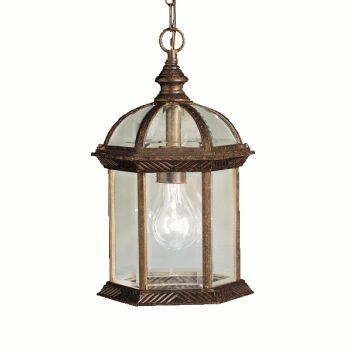 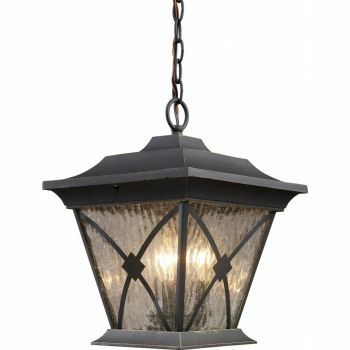 From casual styles for a comfortable welcome to ornate traditional pieces that will add lots of drama, you are sure to find the right outdoor hanging light for your space. 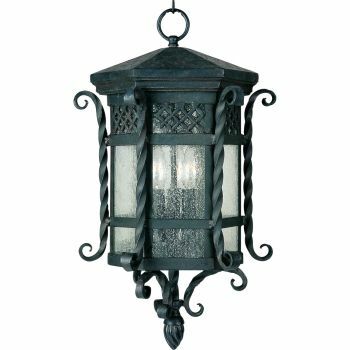 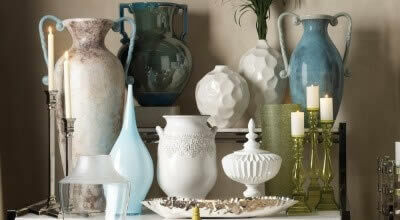 Many are also available in an array of coordinating outdoor wall mounts or post mounts, too. 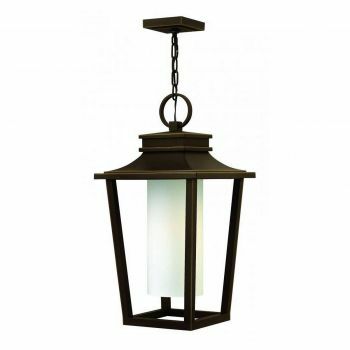 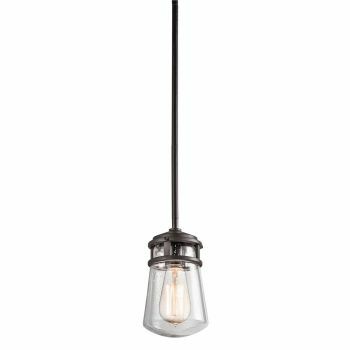 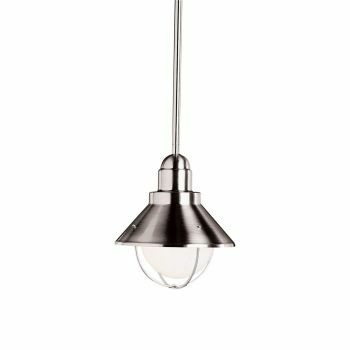 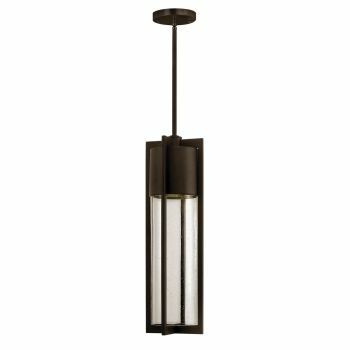 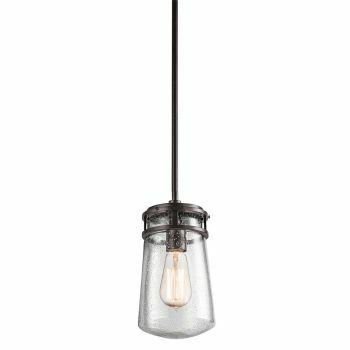 We also offer styles that are Energy Star and Dark Sky certified along with outdoor hanging lights that use energy-efficient LED light. 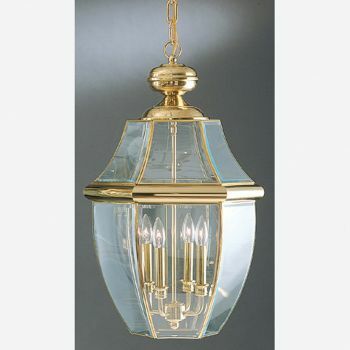 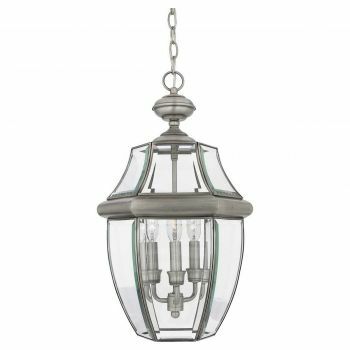 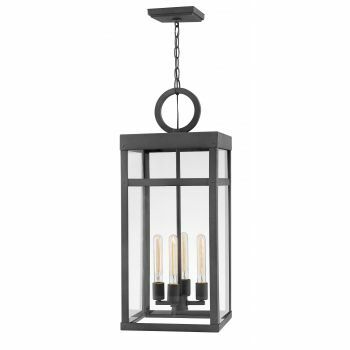 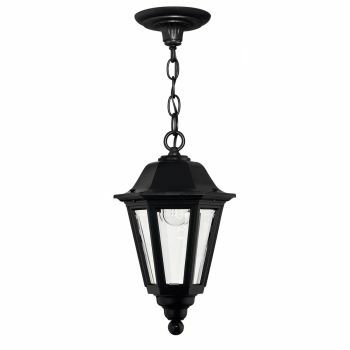 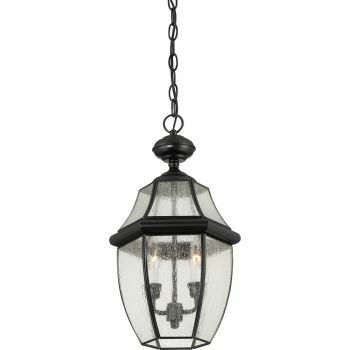 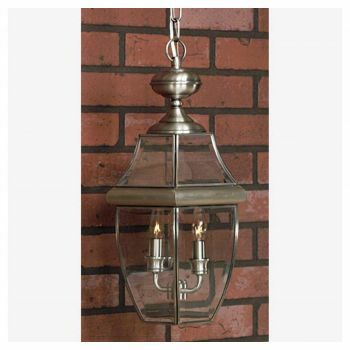 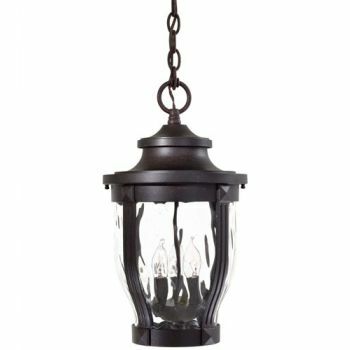 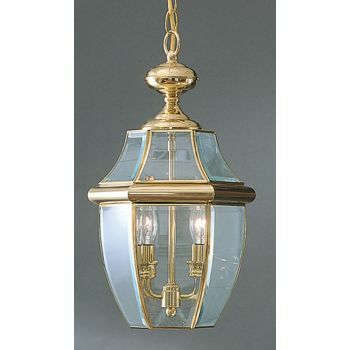 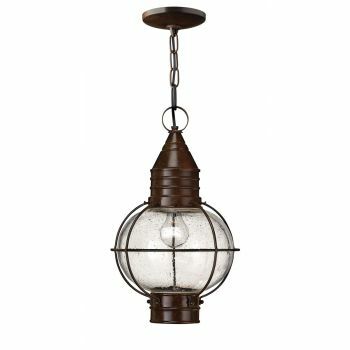 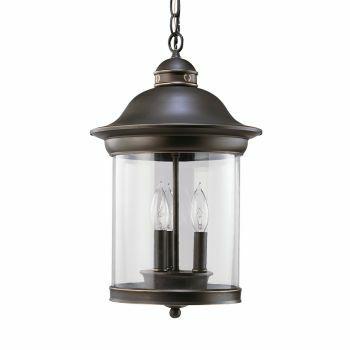 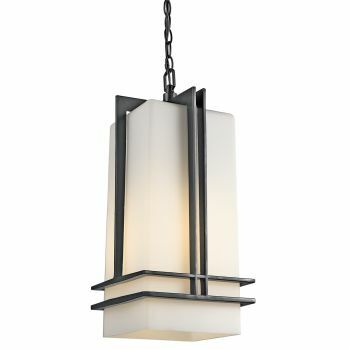 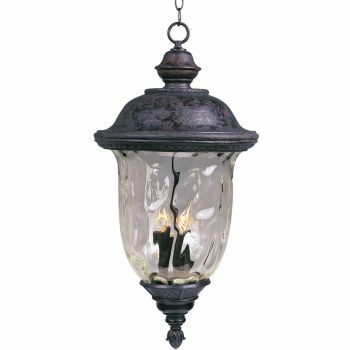 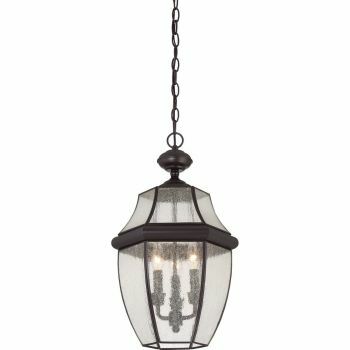 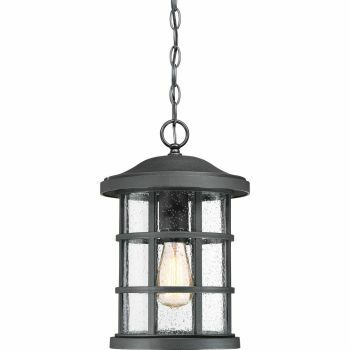 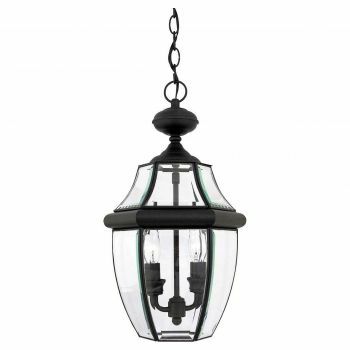 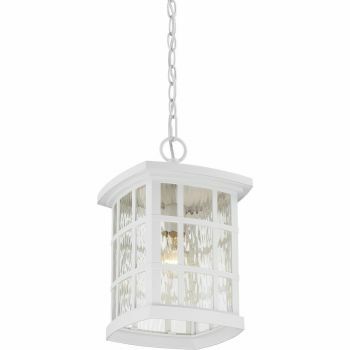 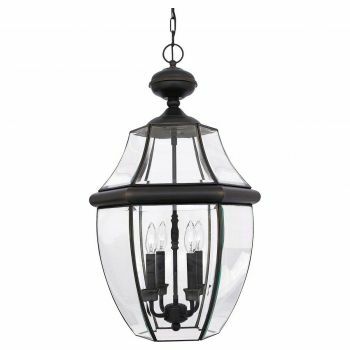 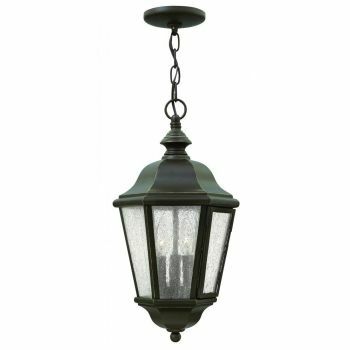 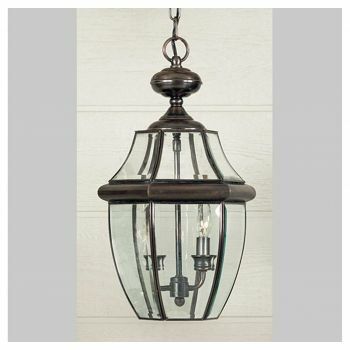 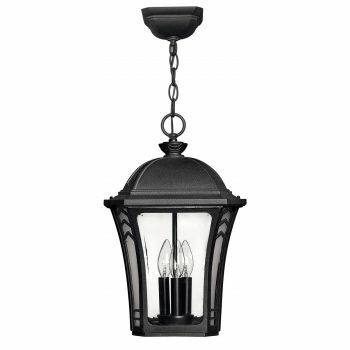 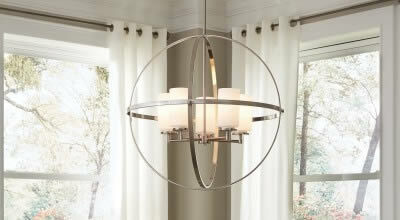 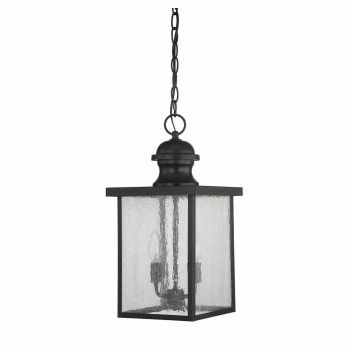 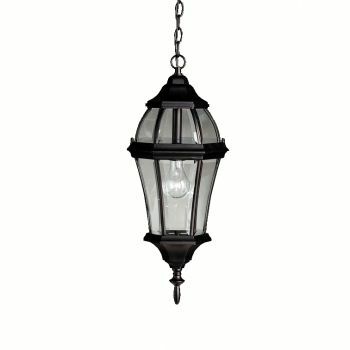 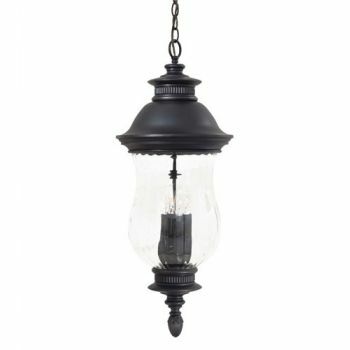 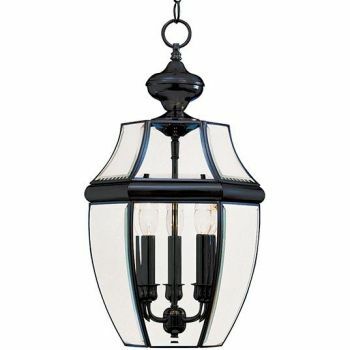 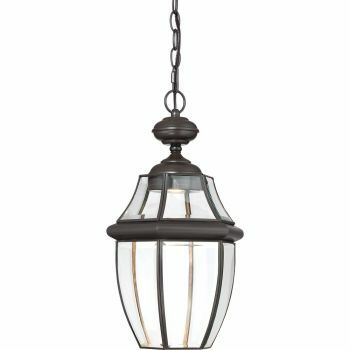 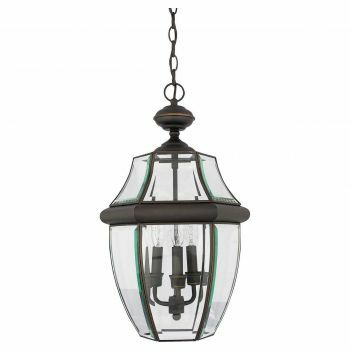 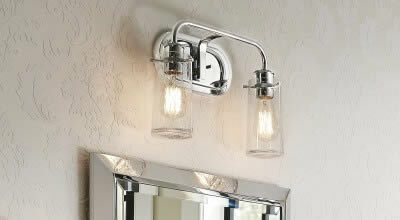 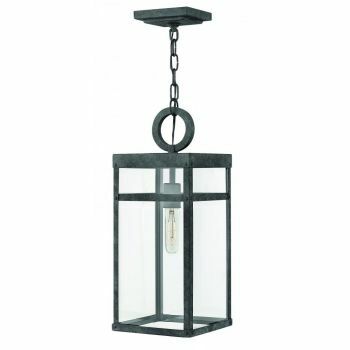 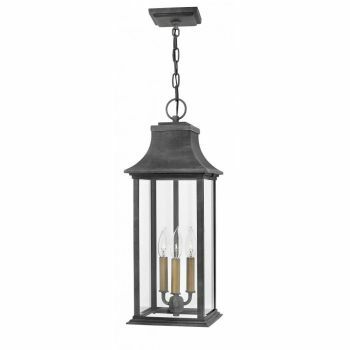 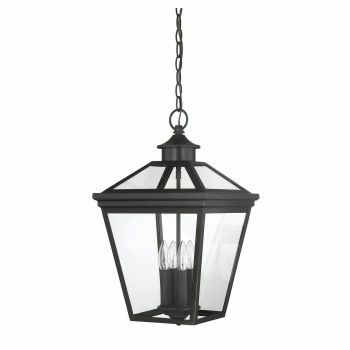 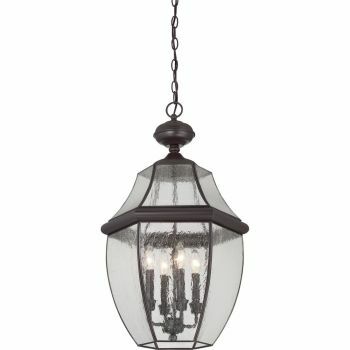 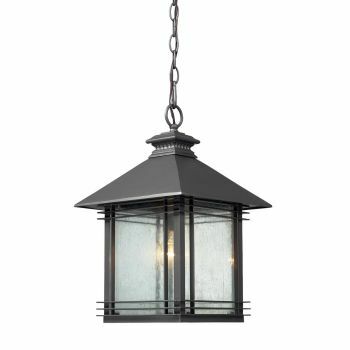 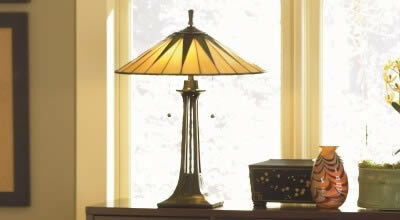 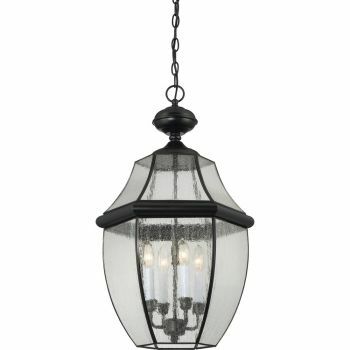 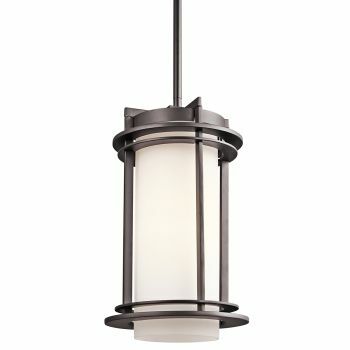 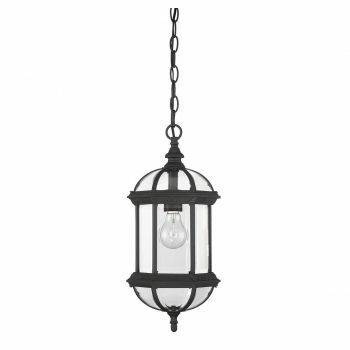 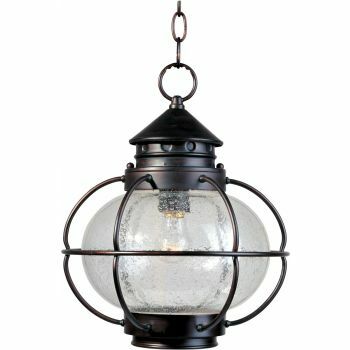 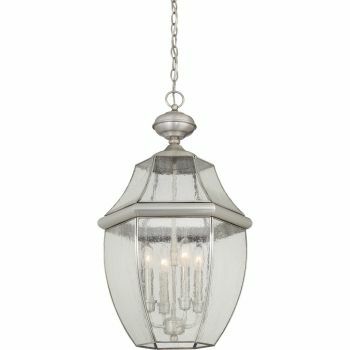 Outdoor chandeliers are another intriguing variety of outdoor hanging light and we sell those too!